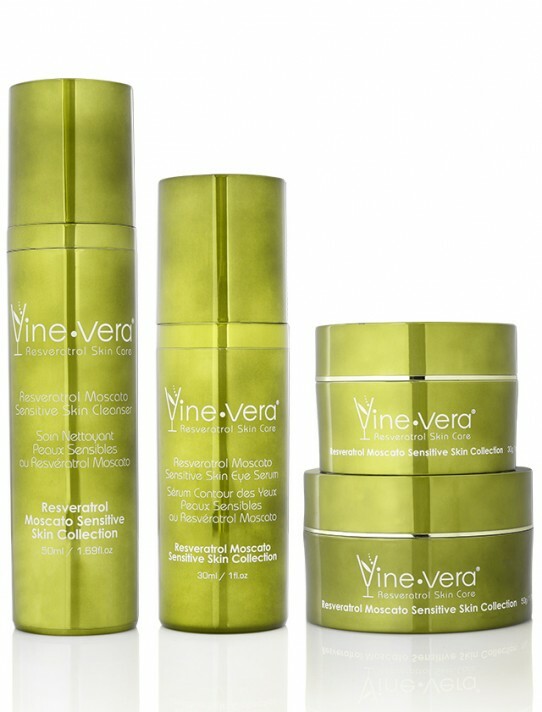 Resveratrol Moscato Sensitive Skin Collection - Vine Vera U.K.
“The Moscato Sensitive Skin Collection is specifically formulated for sensitive, delicate skin. 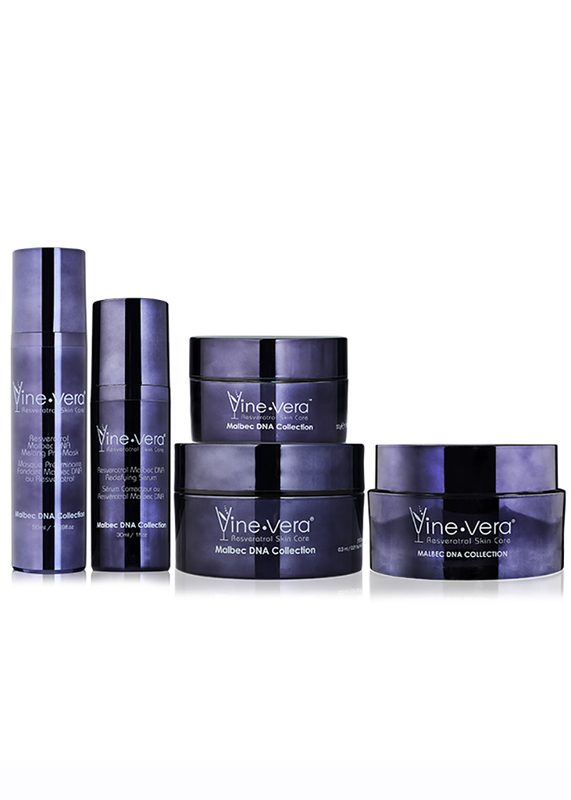 This collection features four excellent products to enhance the skin’s overall appearance without causing irritations. 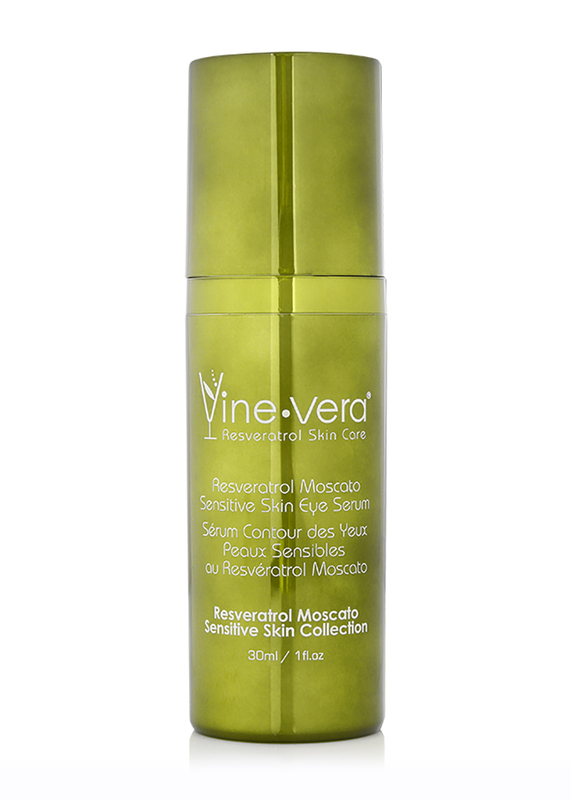 The Resveratrol Moscato Sensitive Skin Cleanser is a gel-like emulsion designed to purify sensitive skin. Expertly formulated with botanical oils and extracts, this cleanser helps to remove dirt, grease and toxins without irritating the skin or stripping it of essential oils. 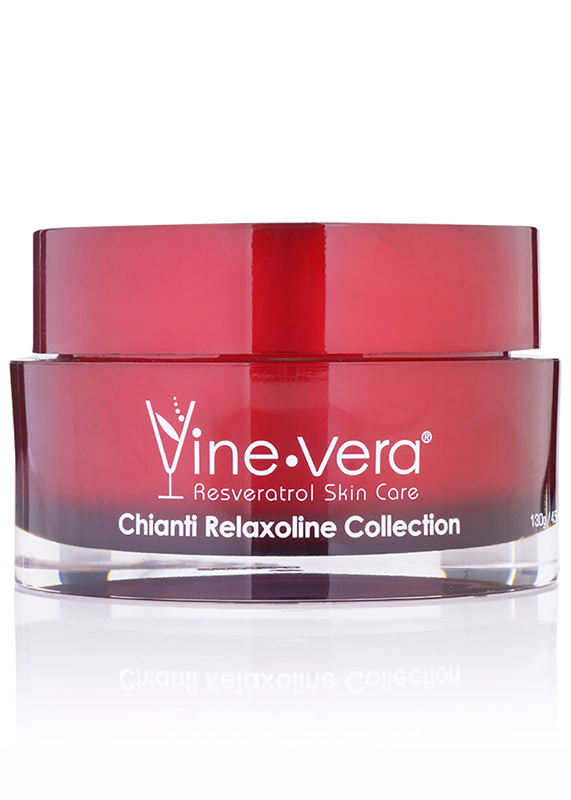 The skin will feel clean and instantly refreshed after use. 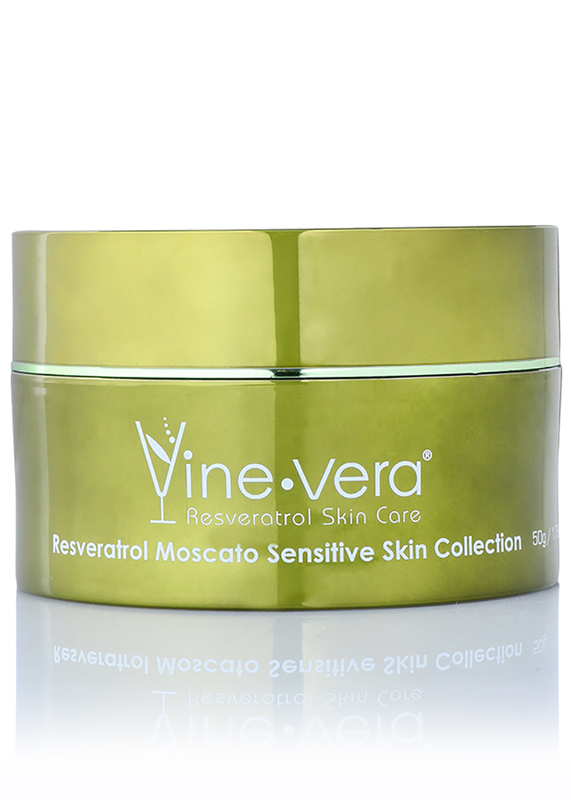 The Resveratrol Moscato Sensitive Skin Cream is a moisture-boosting formula designed specifically for sensitive skin. 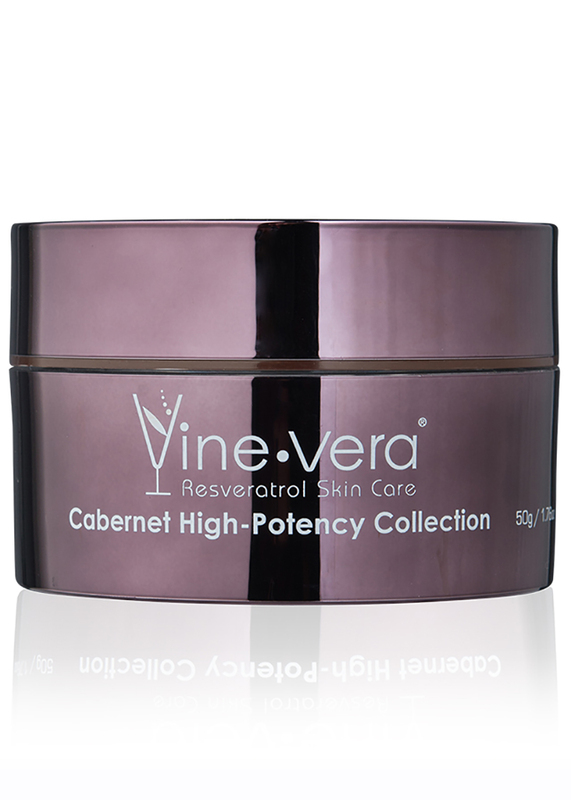 Lightweight and non-greasy, this cream is formulated with deeply moisturising ingredients like shea butter and aloe vera to protect skin moisture levels while reducing the appearance of fine lines and wrinkles. 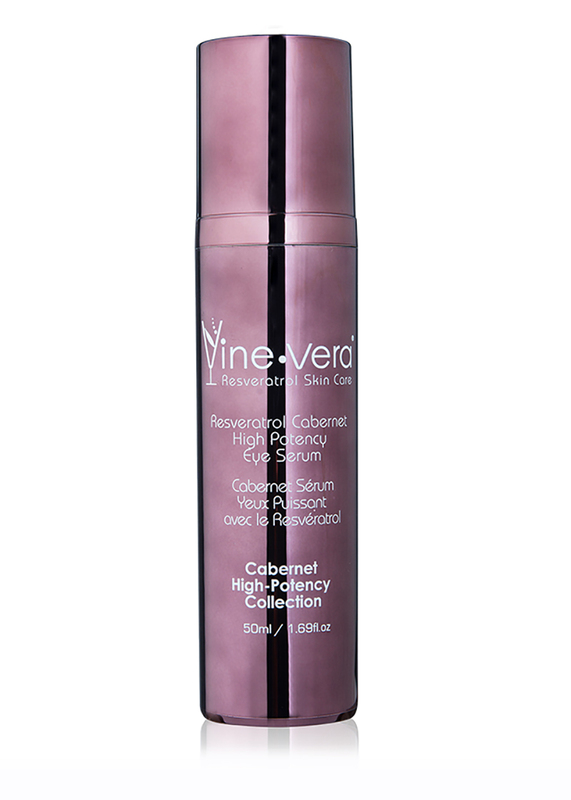 Experience a smoother and more luminous complexion after use. On wet skin, apply to face and neck. Massage in gentle circular motions until a soft lather is formed. Rinse well. 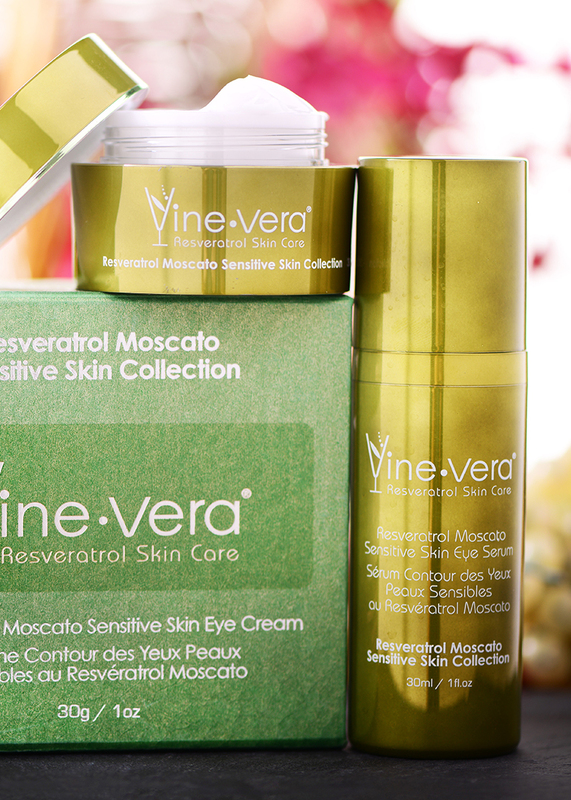 For optimal results, follow with the Resveratrol Moscato Sensitive Skin Cream. 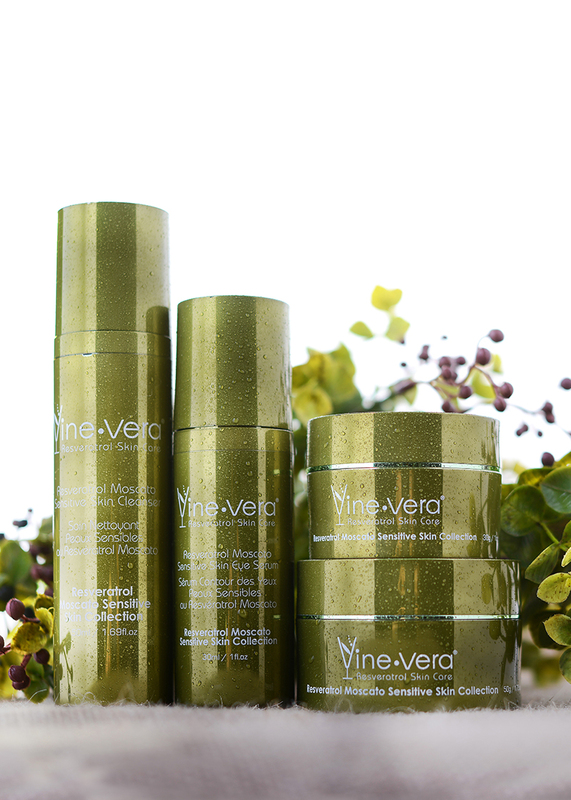 Apply generously to freshly cleansed skin. Use twice a day. 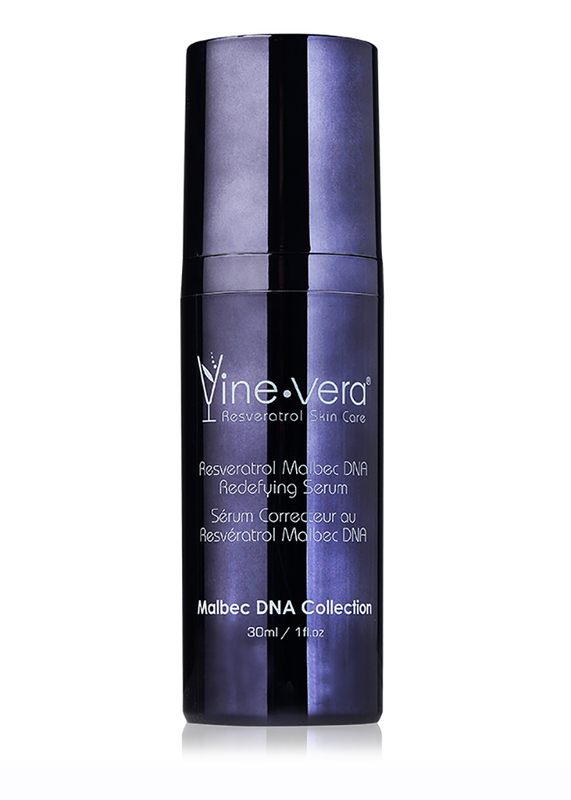 For optimal results, use with the Resveratrol Moscato Sensitive Skin Cleanser. Aqua, Lauryl Glucoside, Cocamidopropyl Betaine, Sodium Cocoyl Sarcosinate, Glycerin, Polyquaternium-7, Camellia Sinensis Leaf Extract, Olea Europea Fruit Extract, Peg-120 Methyl Glucose Dioleate, Butylene Glycol, Phenoxyethanol, Dehydroacetic Acid, Benzyl Alcohol, Olea Europaea Fruit Oil, Pichia/ Resveratrol Ferment Extract, Disodium EDTA. Aqua, Caprylic/Capric Triglyceride, Cetyl Alcohol, PEG-8 Beeswx, Acacia Decurrens/Jojoba/Sunflower Seed Wax/ Polyglyceryl-3 Esters, Butyrospermum Parkii Butter, C12-15 Alkyl Benzoate, Glycerin, Butylene Glycol, Squalane , Glyceryl Stearate, PEG-100 Stearate, Ammonium Acryloyldimethyltaurate/VP Copolymer, Tribehenin, Ceramide 2, PEG-10 Rapeseed Sterol, Palmitoyl Hexapeptide-12, Olea Europaea Fruit Extract, Aloe Barbadensis Leaf Extract, Phenoxyethanol, Xanthan Gum, Ethylhexylglycerine , Tocoherol, Dimethicone , Retinyl Palmitate, Tetrahexyldecyl Ascorbate, Allantoin, Panthenol, Pichia/ Resveratrol Ferment Extract, Ethoxydiglycol, Carthamus Tinctorius Seed Oil, Zea Mays Germ Oil, Beta-Carotene, Sodium Hydroxide, Benzyl Alcohol. Aqua, Glycerin, C12-15 Alkyl Benzoate, Caprylic/Capric Triglyceride, Cetearyl Alcohol, Cetyl Alcohol, Palmitoyl Tripeptide-1, Palmitoyl Tetrapeptide-7, Caffeine, Tocopheryl Acetate, Retinyl Palmitate, Glycine Soja Oil, Simmondsia Chinensis Oil, Olea Europaea Fruit Oil, Cucumis Sativus Fruit Extract, Salvia Officinalis Leaf Extract, Chrysanthemum Parthenium, Pichia/ Resveratrol Ferment Extract, Polysorbate 20, Ceteareth-20, Phenoxyethanol, Ethylhexylglycerine, Allantoin, Chrysin, N-Hydroxysuccinimide, Butylene Glycol, Carbomer, Acrylates/C10-30 Alkyl Acrylate Crosspolymer, Triethanolamine, Disodium EDTA.